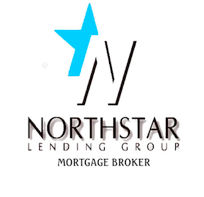 Northstar Lending Group | Personalized service that YOU DESERVE! 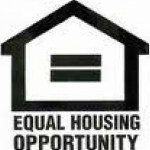 The education of our clients is our #1 priority in today’s real estate market. Understanding the type & term of your home loan is extremely important. It is essential to know your mortgage product & interest rate so that you can protect your investment! We are your LOCAL, INDEPENDENT mortgage broker with 50+ YEARS of combined experience serving all of Nevada! We look forward to speaking with you & providing assistance as you achieve your financial goals! site to an outside website.